Guests will love the pristine look of this Choice Supreme 4 qt. 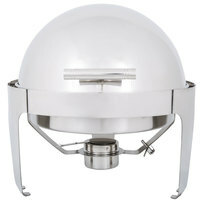 round roll top chafer! Crafted with both sophistication and quality in mind, this Choice chafer is a must-have at your next upscale banquet, party, or catered event. 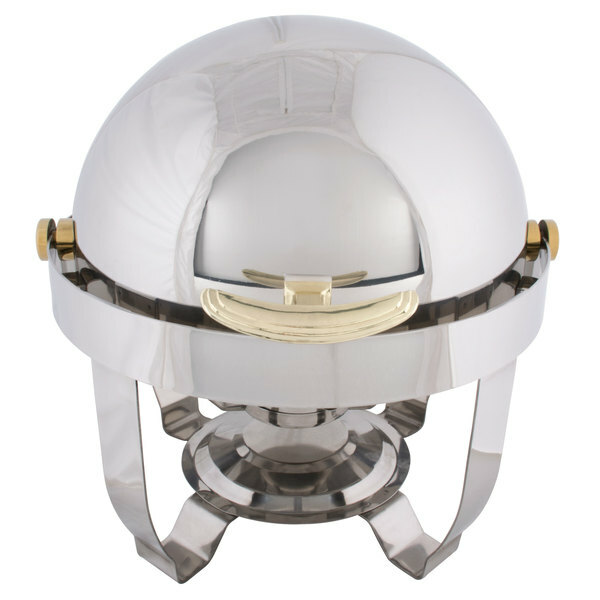 Complete with a round, ventilated dome cover with gold trim handle and hinge, it provides a one-of-a-kind appearance. 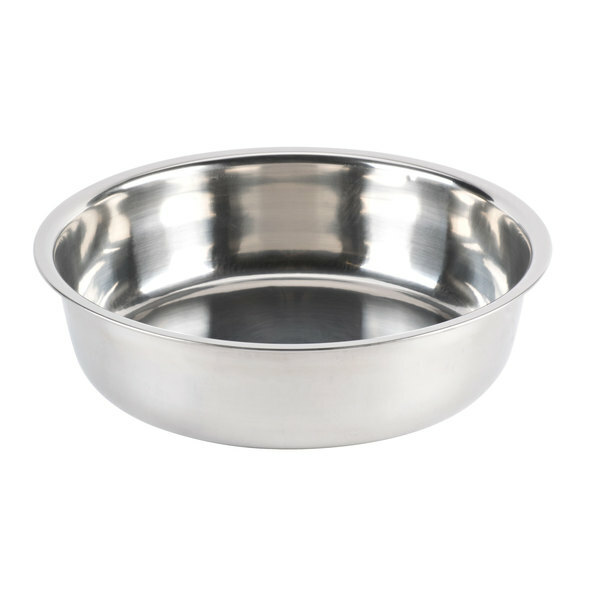 Plus, it will maintain the perfect serving temperatures for your most popular foods. 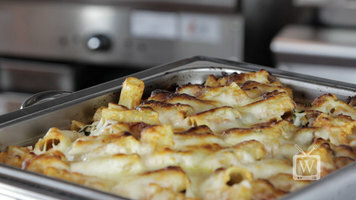 "These are great - bought the 8qt ones as well, and the oblong roll tops - they look great on the buffet line. Quality product"
The roll top with an ergonomic handle provides great functionality, as it locks in open positions or retracts the full 180 degrees making serving selections and refills easy. With its heavy duty stainless steel construction, this chafer has corrosion resistance and requires very low maintenance. 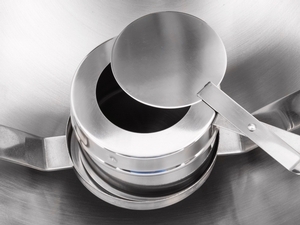 Thanks to its round shape, this chafer enables a broad, 360 degree serving area. 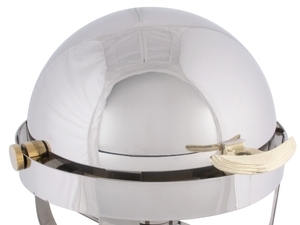 Each chafer features a highly-polished mirror finish that will shimmer in the ambient lighting of your venue. With its high quality finish, this chafer will add to the presentation value of any of the sides or entrees that you are serving! 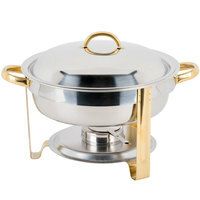 The eye-catching gold accents of this chafer instantly adds an upscale appearance to your venue. 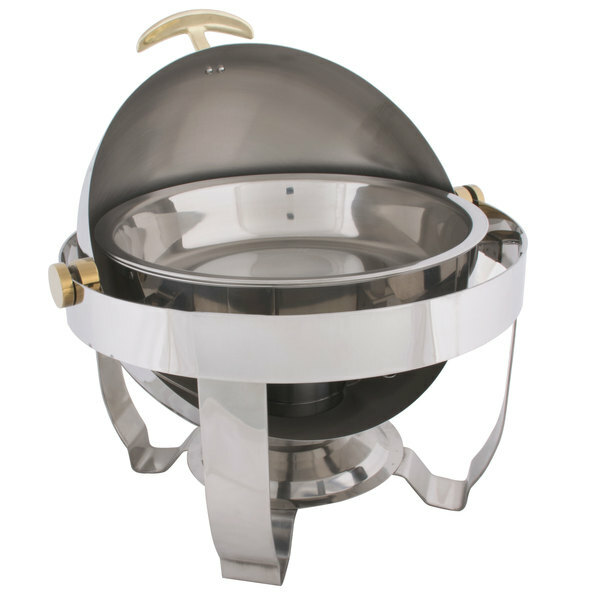 Also featuring an elevated fuel shelf and fuel can holder, this chafer is dedicated to guests' and staff's safety. 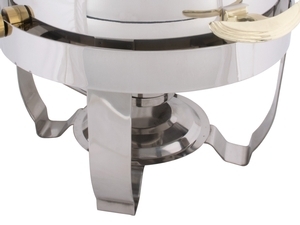 Sturdy, curved legs and a circular base add a subtle elegance and provide optimal stability. 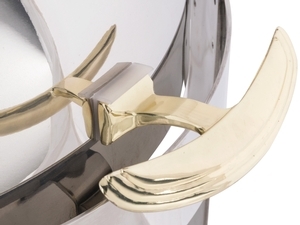 Take a look at the style and durability of the Choice Supreme chafing dishes. 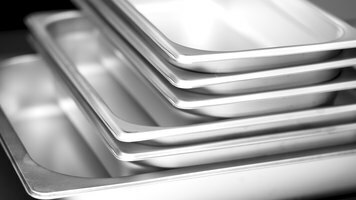 Available as standard and induction ready dishes, you can get the perfect chafing dish set for your business. 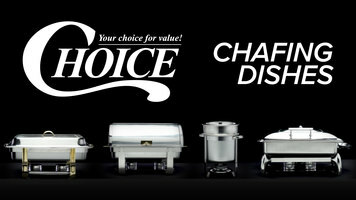 Choice’s line of Supreme Chafers offers sophisticated, top-of-the-line chafing equipment. 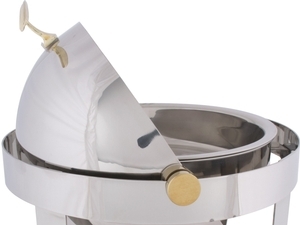 Each chafer is crafted from stainless steel and features a bright, mirrored finish. 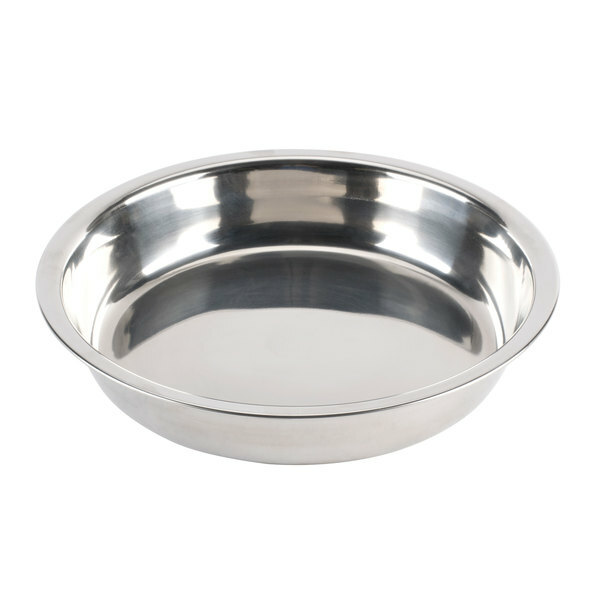 The series is available in a variety of shapes and sizes, with round and rectangular options that range from 4 to 9 qt. 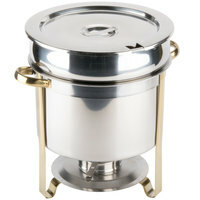 Supreme chafers are offered in both traditional and induction designs. Induction chafers are incredibly versatile, capable of heating product with a frame and chafing fuel or on an induction range. 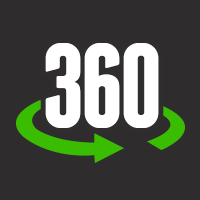 For this reason, they’re offered with and without frames, allowing you to choose whichever option best suits your business. 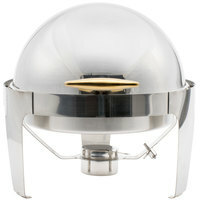 All induction chafers boast slow-closing lids, with a glass window on top. 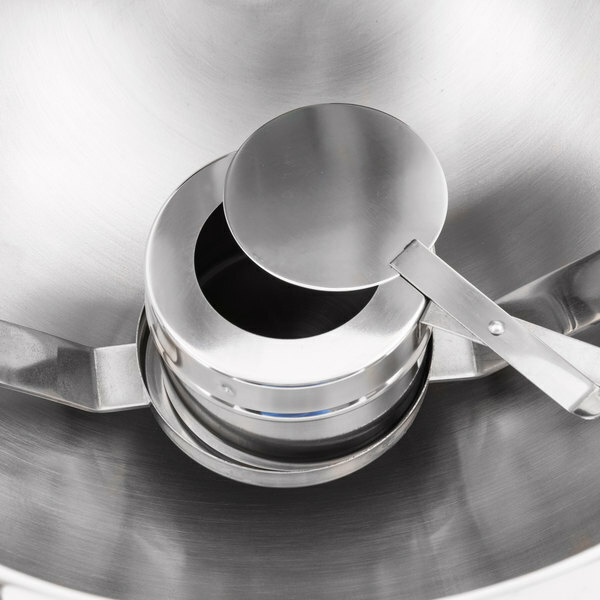 Each induction chafer also includes a ventilation hole to allow steam to escape and to preserve the product’s integrity. 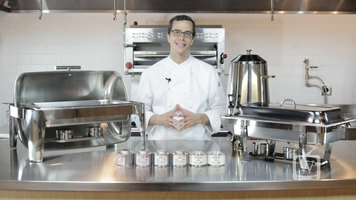 Plus, a removable spoon rack is attached to hold the serving utensil nearby for easy service. 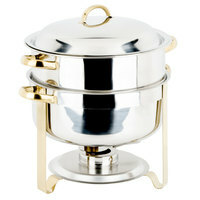 Traditional Supreme chafers include a frame and rely on chafing fuel for heat. 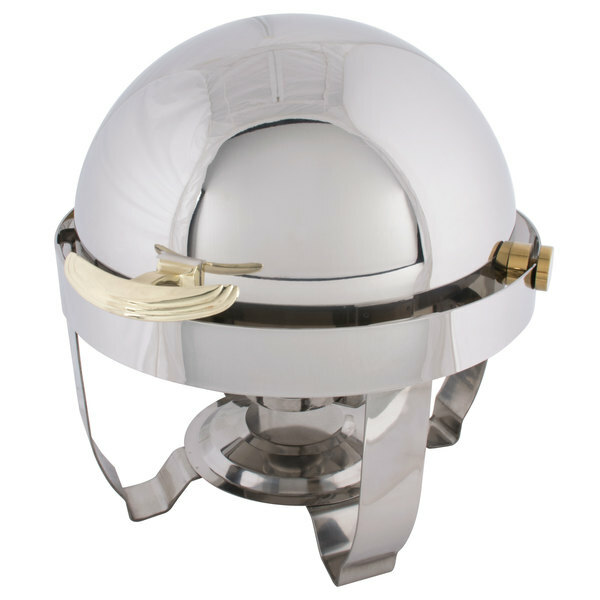 These models are available with either hinged or roll-top lids and with chrome or gold accent finishes. 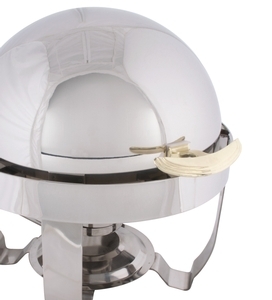 Like the induction chafers, these include ventilation holes to reduce condensation. 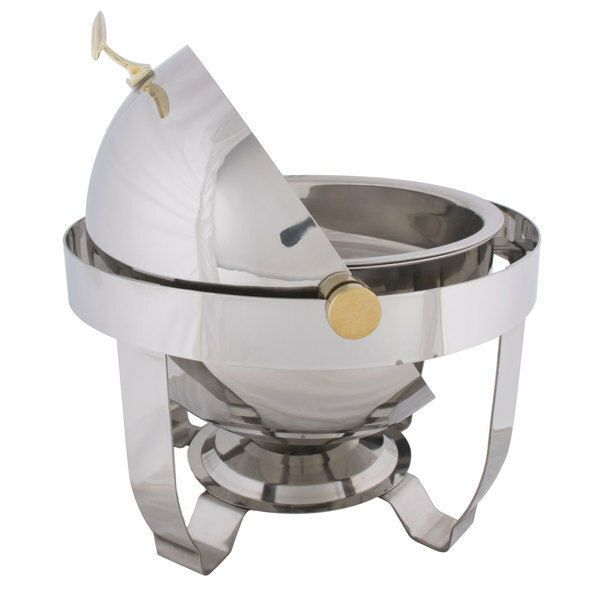 All Supreme chafers include a food pan. Models with frames also include a water pan and fuel holders. 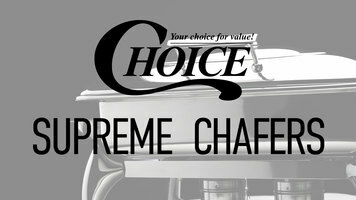 Choice Supreme chafing equipment is designed to provide upscale hot holding solutions that deliver incredible value and long-lasting performance. 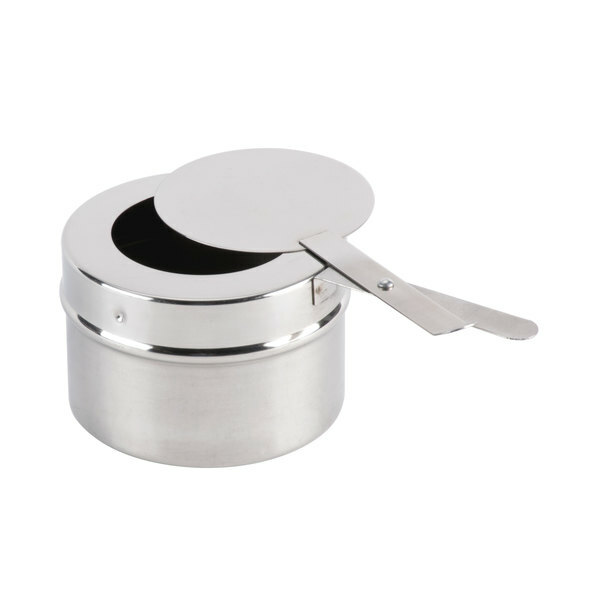 Awesome chafer round size always it to fit easily on a table. 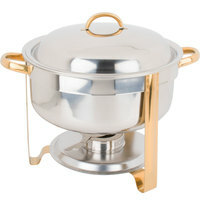 This chafer is great for grits, sauces, even one pot dishes, and active chef stations. 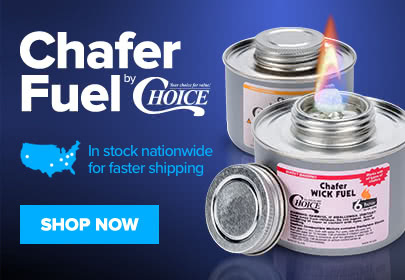 This is such a good chAfer ! I would recommend it to all my friends ! THis chafer resembles a high class product ! 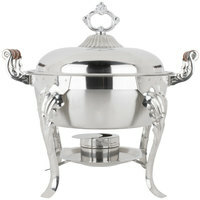 I would use this chafer At all my reception halls at parties ! It is nice ! Nice Chafers, easy to use and looks great, make the buffet bigger and elegant, i recomend these chafers to any kind of buffet, you will not go wrong with it, once you receive it just remove it from the box and you ready to go, just keep them clean all the time. 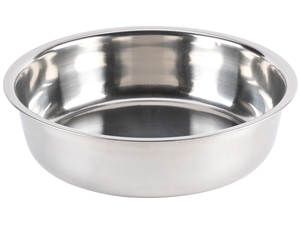 these are great for breakfast buffet services. I like to keep the homefries in them. 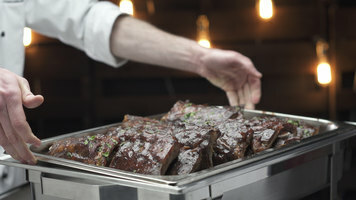 they keep quite well and give an added touch of class to the buffet.